Product categories of XLPE Insulated PVC Sheathed Power Cable, we are specialized manufacturers from China, XLPE Insulated PVC Sheathed Power Cable, Power Cable With XLPE Insulator suppliers/factory, wholesale high-quality products of XLPE Insulation Power Cable R & D and manufacturing, we have the perfect after-sales service and technical support. Look forward to your cooperation! 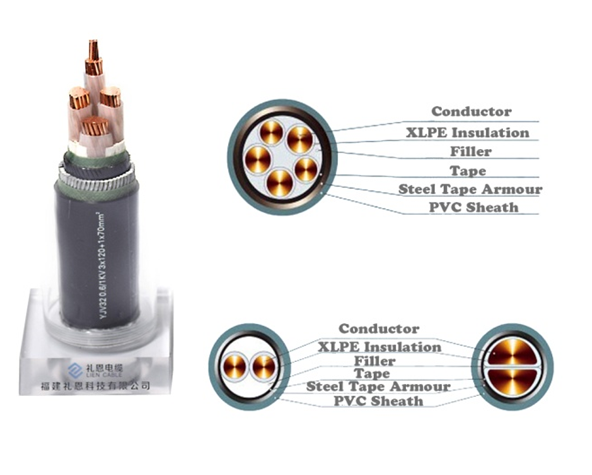 XLPE insulated electrical Power Cable consists of below major components: one or more high quality stranded copper or aluminum conducts, XLPE insulation, fixed tape and filler, optional protective armour, overall PVC sheath. These cables are with simple structure, light weight and high heat resistance. 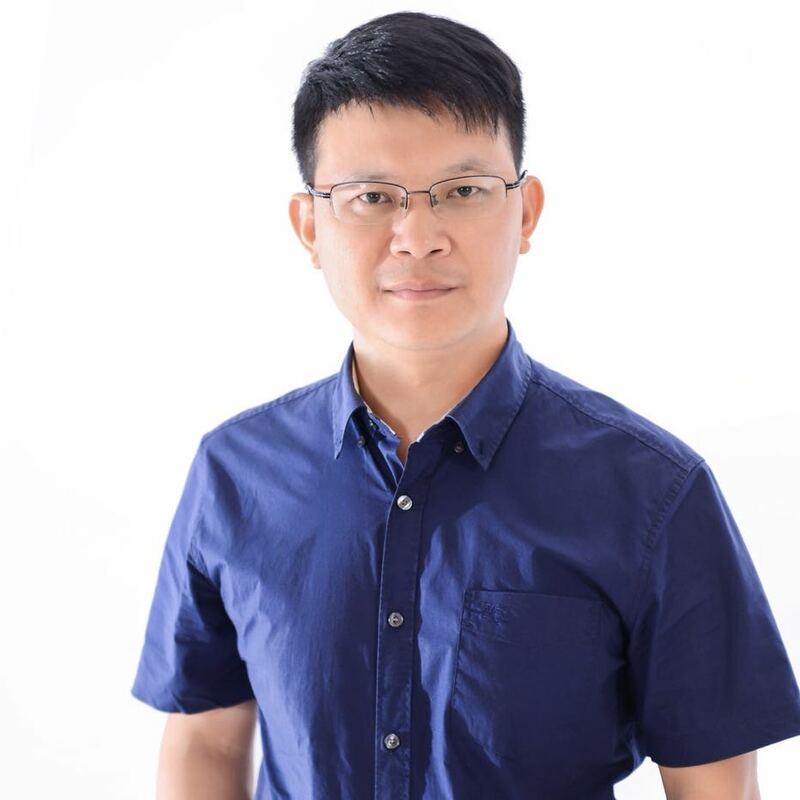 With the development of our technology, our factory is able to manufacturing our products more lighter, durable and flexible for international requirements. This cable is manufactured according to the standard of GB12706-2008(The Same as IEC60502).It can also be manufactured according to IEC,BS,UL as request. l Max. permissible continuous operating temperature of conductor is 90℃. l Max. temperature of conductor during short circuit (5s maximum duration ) shall not exceed 250℃. 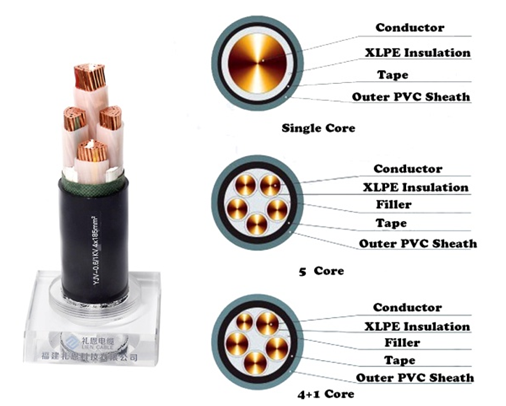 Why choose XLPE Insulated Power Cable? l Heat resistant performance-With XLPE special structure, it will not be decomposed and carbonized up to 300℃ with at most 40 years life time. l Insulating Performance-Same insulation characteristic as PE, higher electrical resistance and less impact by temperature. l Mechanical Performance-Higher hardness, stiffness, abrasion resistance and shock resistance. l Chemical performance-XLPE has higher resistance to acid and alkaline. It only produce water and carbon dioxide, it shows more environmental friendly which could satisfy modern requirements of fire safety. This product is suitable for transmission and distribution of electrical power with AC rated voltage 0.6/1Kv,1.8/3 kV,3.6/6 kV,6/10 kV,8.7/10 kV,8.7/15 kV,12/20 kV,26/35kV kV. Such as power distributing systems, industrial plant and others. You are always welcome to contact us if you have any questions about XLPE electrical power cables. We will offer you professional solutions as you required with attractive price.